As a premium interior material suppliers, we have grown along with Motif8 since day 1. 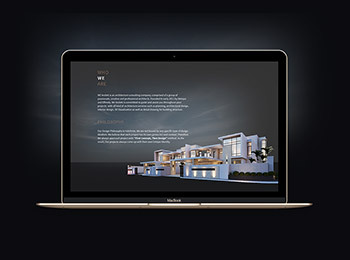 Their rebranding project took Maxciti to another level of sophisticated design as we revamped the website totally. 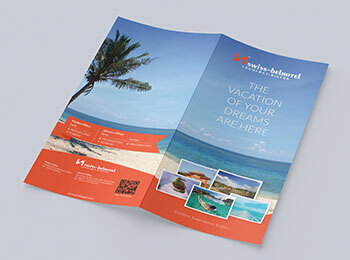 The sun, sand and the sea - Maxciti’s print project with Swissbel Bintan is the displaying the ultimate summer color palette that instantly brighten up anyone’s day. 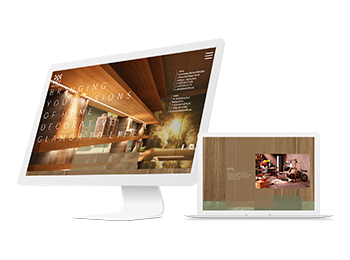 Designing for We Arsitek is all about bringing certain aesthetics and style at the same time. As an architect consulting company, We Arsitek prioritizes on quality with a youthful vibe. Maxciti's most recent mural project took place in a modern Minang cuisine right in the heart of the town. At maxciti, we are all about authenticity and consistency. 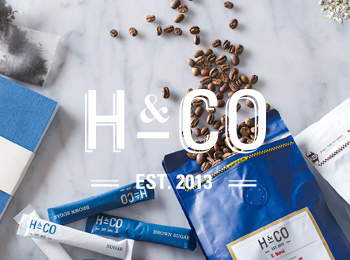 Creating an original and everlasting branding is a mix of the client's perspective and a designer's creative representation. Which is why, maxciti keeps a rapport of good relationship and mutual understanding with each of our client as we believe that they are the foundation to successful branding. Kinerja Pay is an online payment system for merchants/ vendors. Convenient systems such as Kinerja Pay is believed to be the future of how our society works. However, with the newness of it, the marketing campaign we helped launch has to be consistent and memorable. Clever and stylish visual design always pleases the eyes, but ultimately, the usability and utility of a website determine the success of a website. 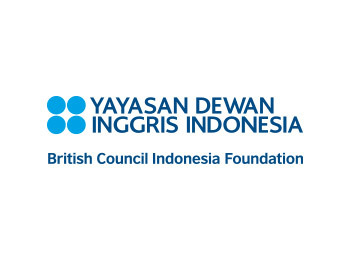 British Council is an ever growing English center providing language and communication studies in Medan. 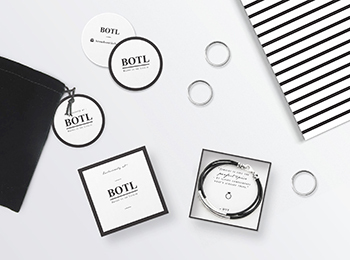 In a way, design is almost similar with accessories. It complements and elevates the product just so to please the eyes of the beholder. 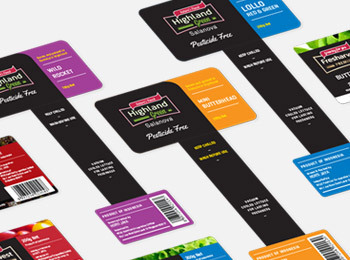 It is also not surprising if they transcend beyond the main product in a completely subtle way, giving the whole package a distinct identity that stands out among the rest. 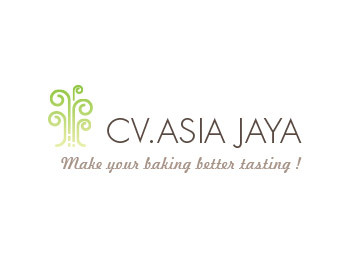 A renowned old brand in town, Asia Jaya has long established its presence as a major supplier of baking and food ingredients. Maxciti approaches its logo with green color as it represents freshness and source of life, in this case: food. Quaint. Charming. Delightful. 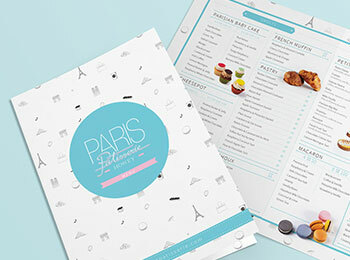 Those are some of the words that can be used to describe Paris, in which case, is a patisserie line from chef Howey in Medan. 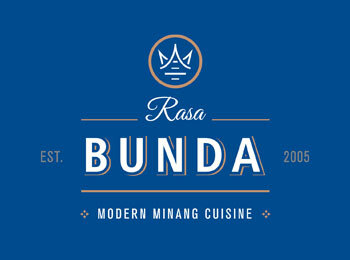 Already a successful Thai food franchise in Jakarta, White Elephant has now spread its business in Medan as well. CMC is a construction material supplier with specialty in roofing tiles. 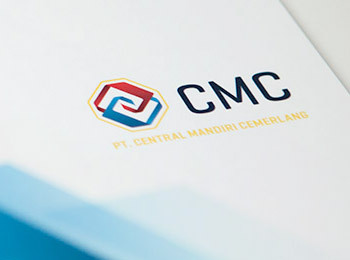 While it is still quite an uncommon practice for most companies in Medan to have a styleguide, we are very glad to have CMC as an exception. Emilia Oei's website is one of the most personal ones maxciti created thus far. 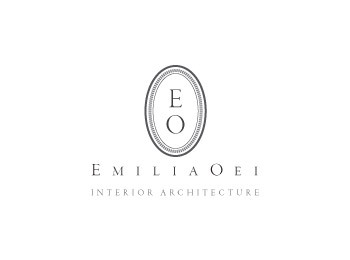 As an interior architect, Emilia wants a virtual space that carries both her work and personality.